It’s been really hot the last few weeks. I know it’s summer and that’s to be expected but I’ve been trying to find alternative ways to cool off. I’ve been making all different flavors of iced tea and spritzers to help cool off in addition to turning on the fans in the house. It helps a lot. 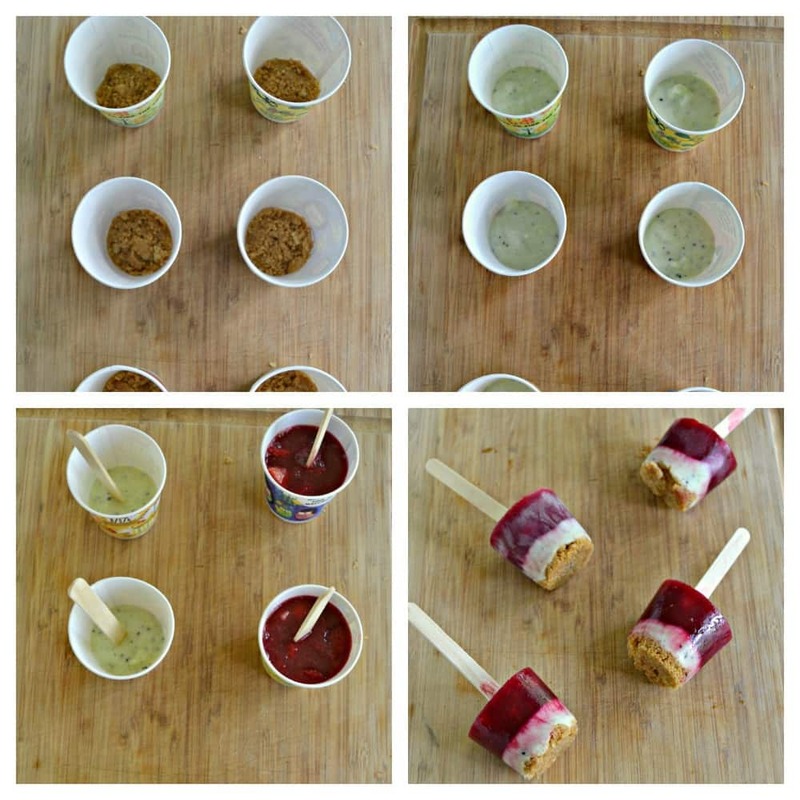 So when Strawberry Kiwi Greens challenged me to make a frozen treat to help cool off this summer I was all about it. I received Barlean’s Chocolate Silk Greens, Strawberry Kiwi Greens, and Omega Swirl Pina Colada. It was hard to decide which one to use but in the end the Strawberry Kiwi Greens won out because I wanted to use fresh fruit in my frozen treat. 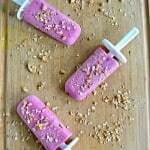 I recently saw a recipe for Key Lime Ice Pops that had a graham cracker crumb bottom and it looked really good. I took that idea and made it into my own by making Kiwi Strawberry Ice Pops. 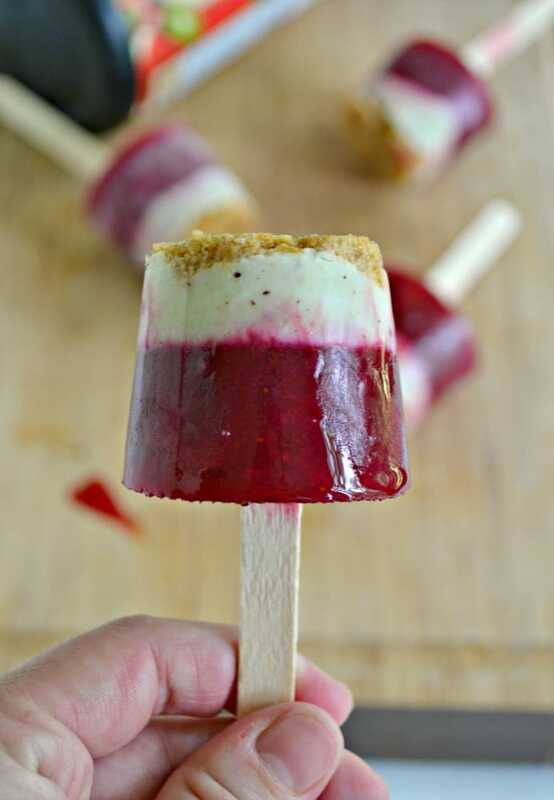 These pops start with a thin layer of sweet graham cracker crumbs on the bottom. After the graham cracker layer comes the kiwi layer. 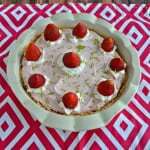 I used Greek yogurt, fresh kiwis, and just a touch of sugar to make a kiwi frozen yogurt layer. Finally I topped it off with a strawberry ice layer. The strawberry ice layer was made with fresh strawberries, water, and Barlean’s Strawberry Kiwi Greens. Why add the Strawberry Kiwi Greens? Not only does it add delicious flavor but it adds vitamins, minerals, and antioxidants from the greens. The final ice pops are pretty are they taste great. There are three distinct layers to the ice pops and each has a different and tasty layer. The graham cracker crumb layer is sweet and crunchy while the kiwi layer is sweet and slightly sour and creamy. 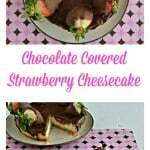 The strawberry layer is my favorite. It is super sweet and tastes like a juicy strawberry. 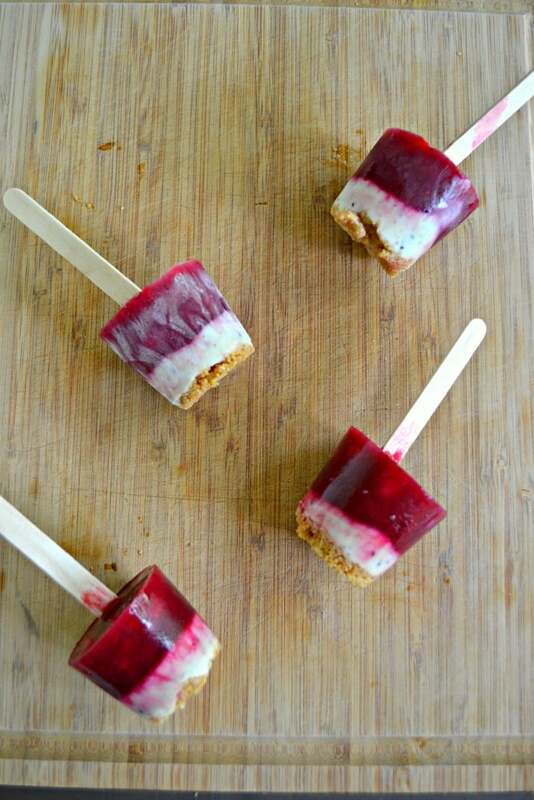 These are definitely the perfect treat to cool off with this summer. They are the perfect size for a snack, are filled with fruit, Greek yogurt, and antioxidants so you can feel good about giving them to your kids! Cool off with this delicious three layered frozen dessert with a graham cracker crust, kiwi frozen yogurt layer, and a strawberry ice pop layer. 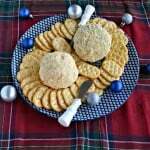 Place the graham crackers, melted butter, and sugar in the food processor. Process until well combined. Line up 12 (3 oz) paper cups. Pour 1-2 teaspoons of the graham cracker mixture in the bottom of each paper cup and press it into the bottom. Take the skin off the kiwis and cut them into quarters. Place the kiwi, Greek yogurt, and sugar in the food processor or blender and process until smooth. 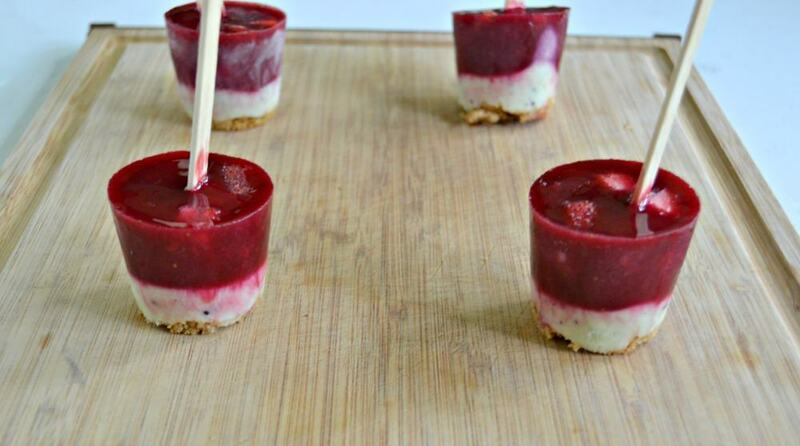 Pour 1-2 tablespoons of the kiwi yogurt into each of the paper cups on top of the graham crackers. Press a wooden craft stick into each of the cups with the yogurt in them. Freeze for one hour. To make the strawberry mixture combine the fresh strawberries, water, and Barlean's Strawberry Kiwi Greens in the blender and blend until smooth. Pour 2-3 tablespoons of the strawberry mixture on top of the kiwi yogurt. Freeze for at least 3 hours. When ready to eat simply remove an ice pop from the freezer and peel the paper cup off the ice pop. Enjoy! This recipe is sponsored by Barlean’s but all opinions are 100% my own.